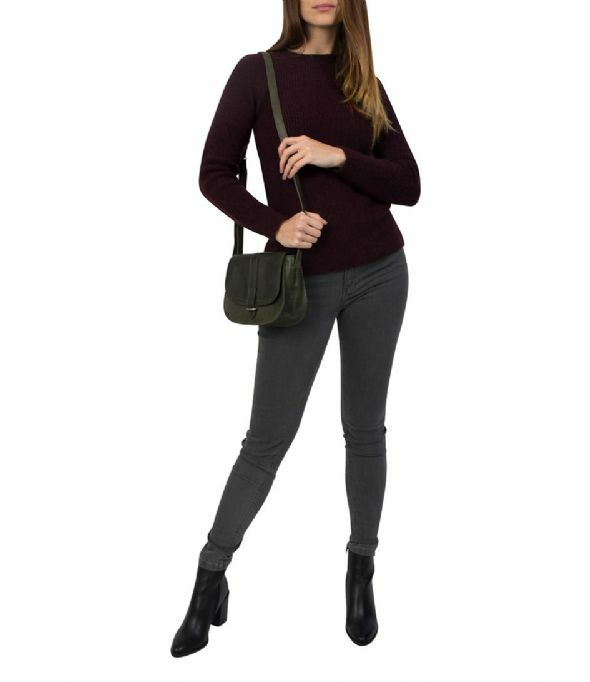 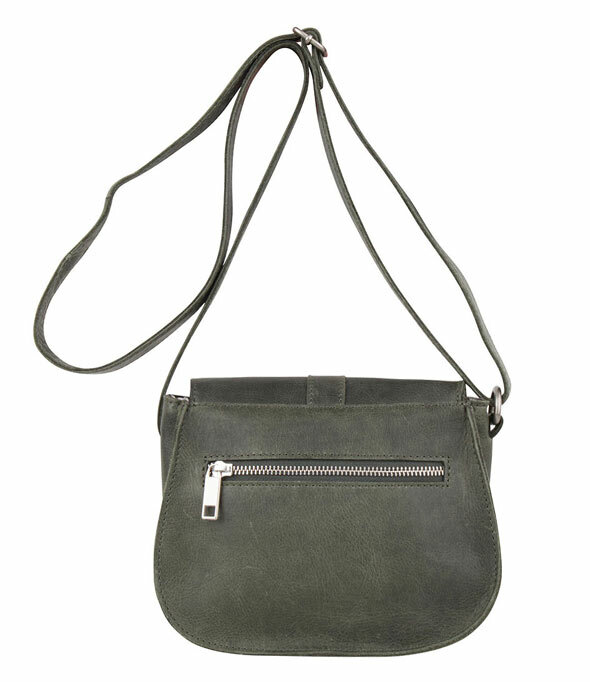 Bag Greenwood from the Clean Lines collection is a fashionable crossbody saddle bag. 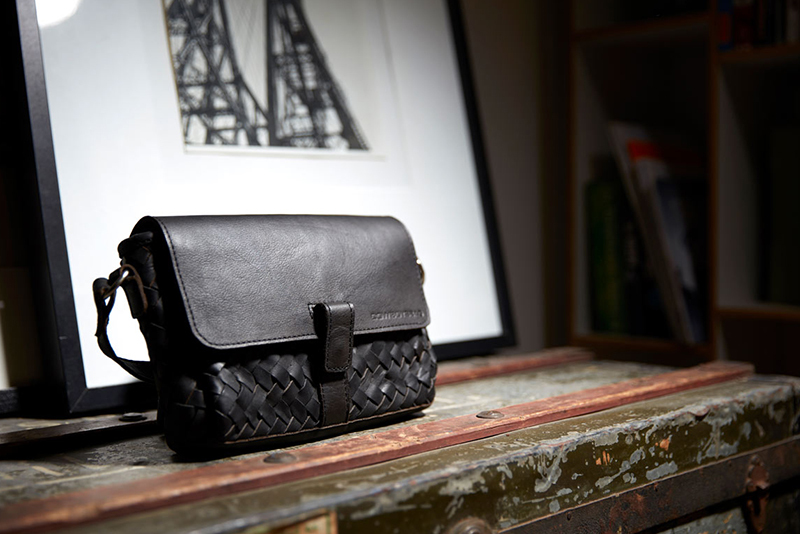 The bag is crafted out of high quality leather in even color. 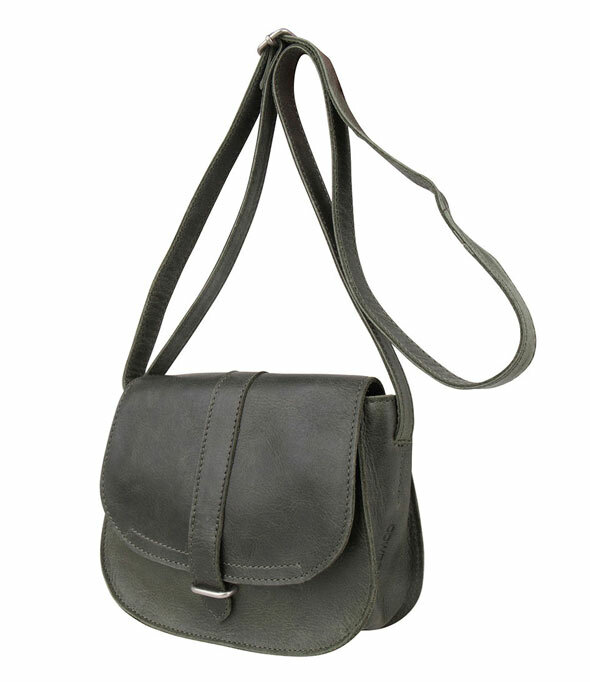 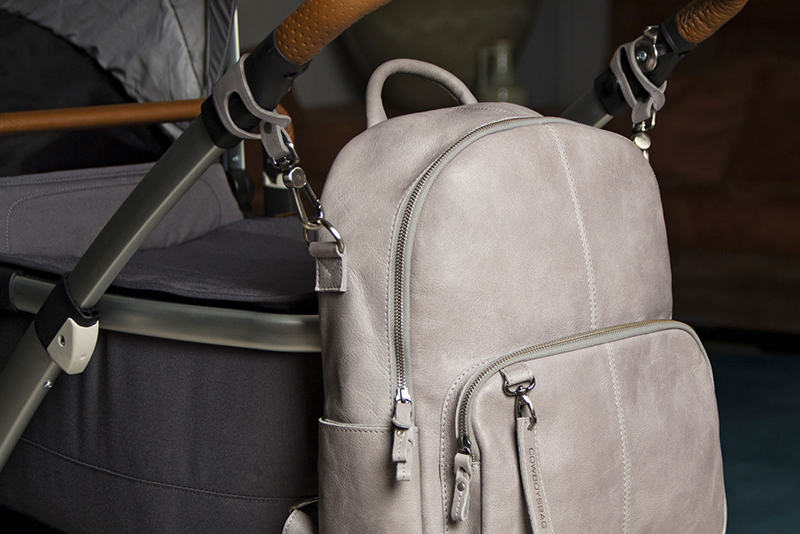 The bag has subtle finishes such as the silver colored mini buckle on the front. 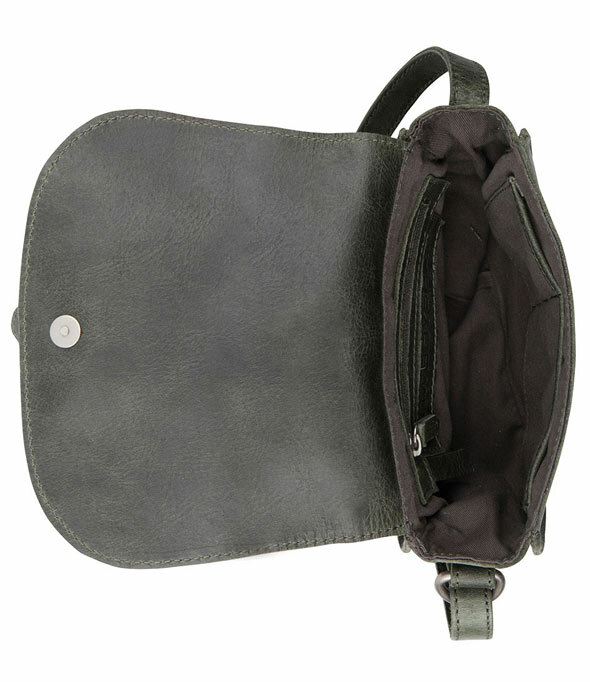 The main compartment closes with a flap and well hidden magnetic fastening. 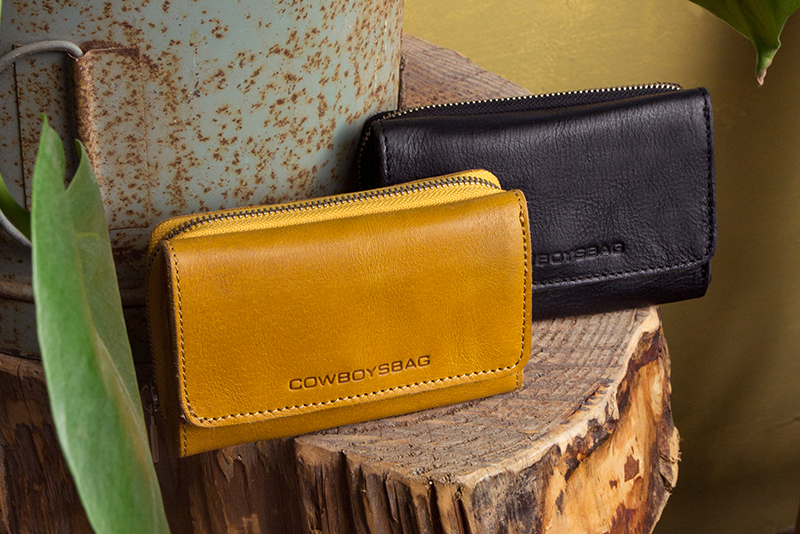 The interior offers space for your essentials items such as a wallet, keys and your fave lipstick! 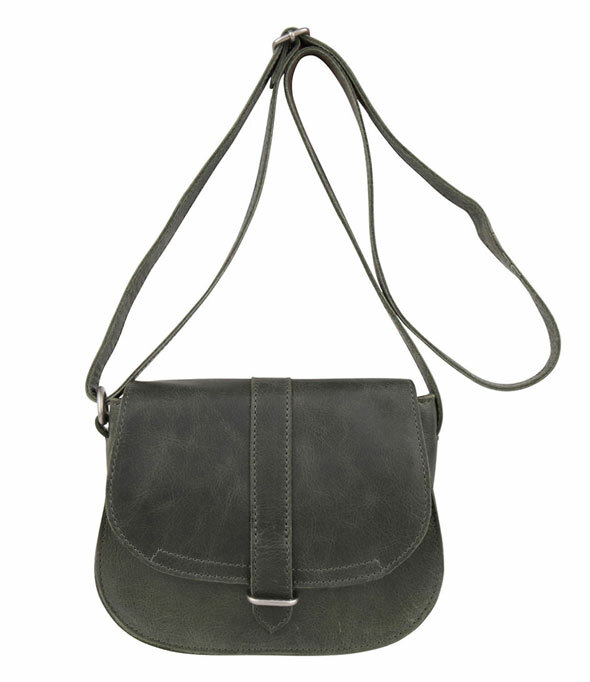 The back side of the crossbody bag has a handy zip pocket, just as the inside. 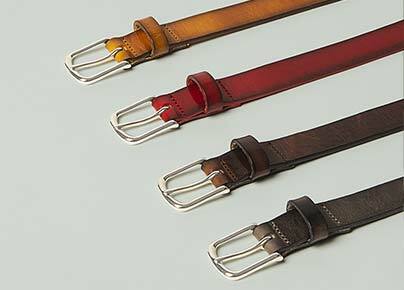 The shoulder belt is adjustable in length.